As mentioned last month here, time is running out and seating is limited. 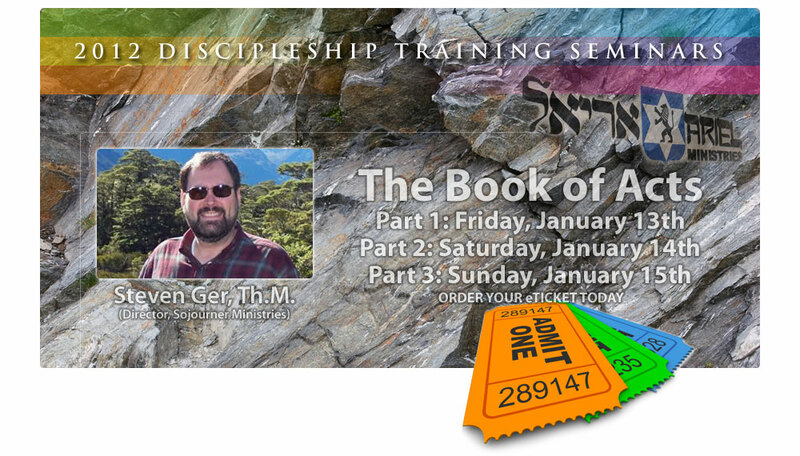 If you are in San Antonio, TX on January 13, 14, and 15, consider attending our three-day intensive seminar on the Book of Acts, taught be Steven Ger. Sign up here.